Is this funny? Not to me. Yet, she received a four minute standing ovation and several encore requests. Apparently, I’m in the minority. However, I think the truth lies in the difference between the Greatest Generation and the Baby Boomers. Ms. Andrews is part of the Greatest Generation and I suspect her audience was, as well. First, Cadillacs are no longer and “old peoples car”, secondly cataracts now mean that if you have them and remove them — there is a lens placed in your eye so you no longer need glasses! Hearing aids? I’m confident that one day I might need them and with any luck Bose will have them for $500 instead of $5000. I don’t need Polident or Fixodent and neither did my Mother and she was 88 when she died. If you go to my dentist, Dr. Friedman. you won’t need them either! More importantly, let’s think of how lucky we are! In today’s world of we know how to fix things – falling thighs, exercise! Cataracts — Medicare pays to have them removed and new lens inserted which means no more glasses! (Or at a a minimum, only for reading tiny print.) For our teeth, we have implants! And, if you want to tuck in the chin, eyes, tummy, face —- well, there is my doctor, John Martin and Mike Kelly. Both are Key Biscayne residents and Dr. Kelly has a column in this paper. 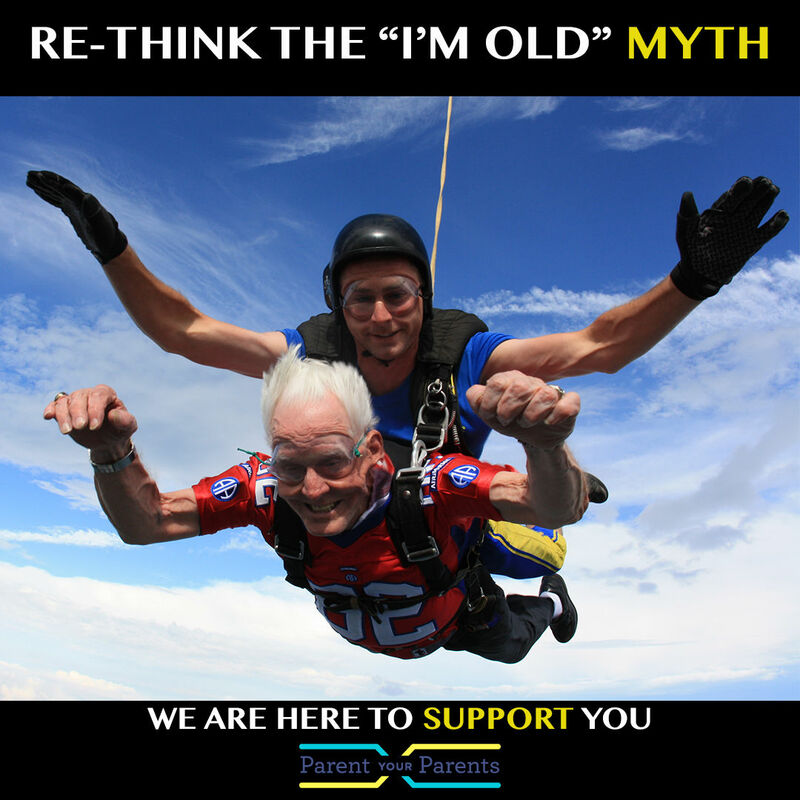 Bottom line – yes, growing older takes its toll but in todays world we can fight against it. We’re all aware of exercise and diet. We know if we simply walk 3 or 4 times a week we live longer, And, yes, fried foods are a guilty pleasure . . . which, from time to time we should indulge! But, for the most part, let’s celebrate those lines . . . and, if you don’t like them — get rid of them.